I've never been all that great at the de la riva guard. However, after going through this video and drilling the you know what out of these moves, I will say, it's increase my comfort level with the de la riva guard and it has definitely made my de la riva guard better. If you want to get better at this guard, pick it up now! 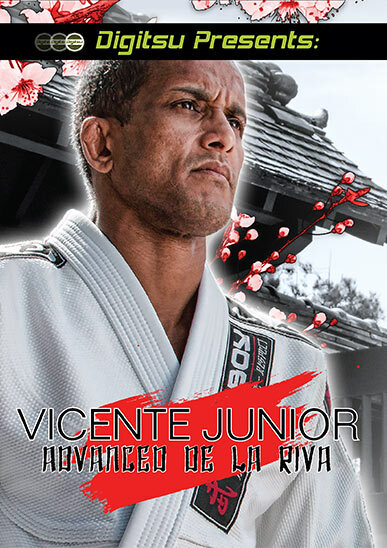 If you have a good de la riva guard already, pick it up today and add more tools to your arsenal! You won't be disappointed!